Obsolescence is one of the most challenging issues facing the nuclear power industry today. Failure of an obsolete part can lead to a number of problems such as extended outages, loss of revenue, and greater operating costs. 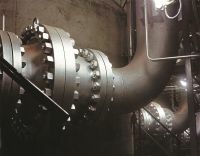 Having a proactive strategy in place will help prevent costly maintenance and repairs because parts are not available. Enertech has established manufacturing license agreements with critical suppliers that have retired nuclear quality assurance programs. These license agreements enable the purchase of genuine OEM parts with all the necessary qualifications and certifications. We have obtained intellectual property rights for various obsolete nuclear products and are experts at “build to print” manufacturing. 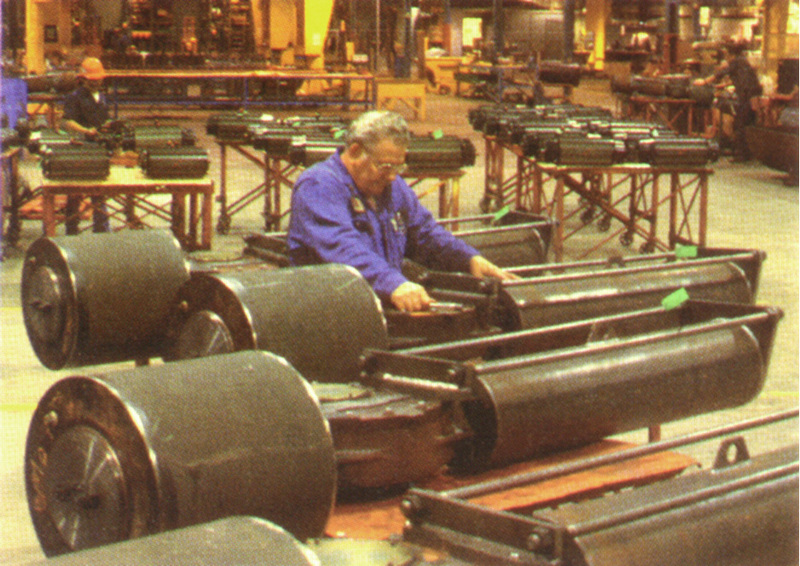 In addition, many of our partners who still have their nuclear quality assurance programs support some of their obsolete components through special manufacturing runs. 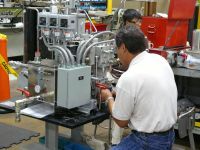 Our field service engineers and technicians are able to repair, rebuild, and remanufacture obsolete valves, pumps, heat exchangers, and instrumentation either onsite or at one of our local qualified service centers. We have extensive experience working with utilities to upgrade obsolete components to the most current models while maintaining all form, fit, and function requirements. By providing this value-added service, Curtiss-Wright Nuclear is able to help plants minimize modification costs. 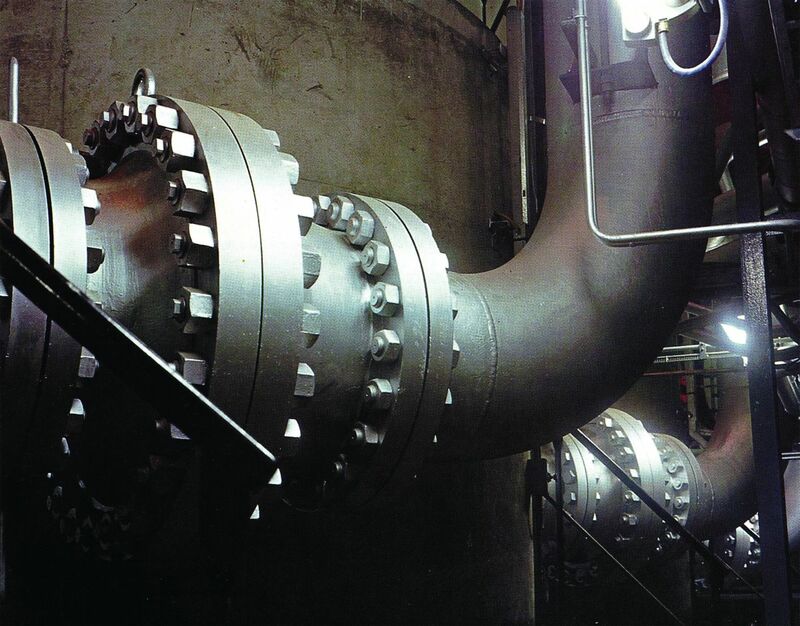 We have an extensive portfolio of advanced valves, actuators, pumps, heat exchangers, and digital instrumentation to help eliminate reoccurring maintenance and enhance overall equipment reliability. 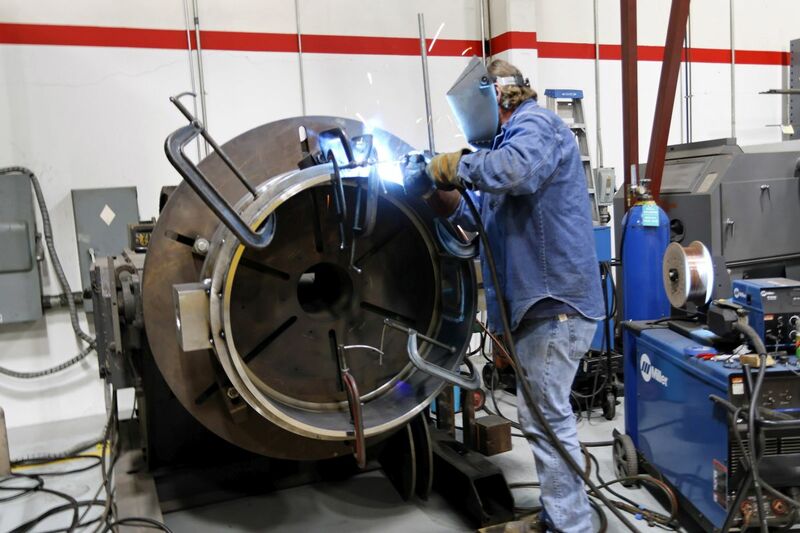 Our design and application engineers support these complex projects to ensure the scope of the modification is minimized while maximizing the improvement in equipment reliability.